So you have or are considering lockers for outside. 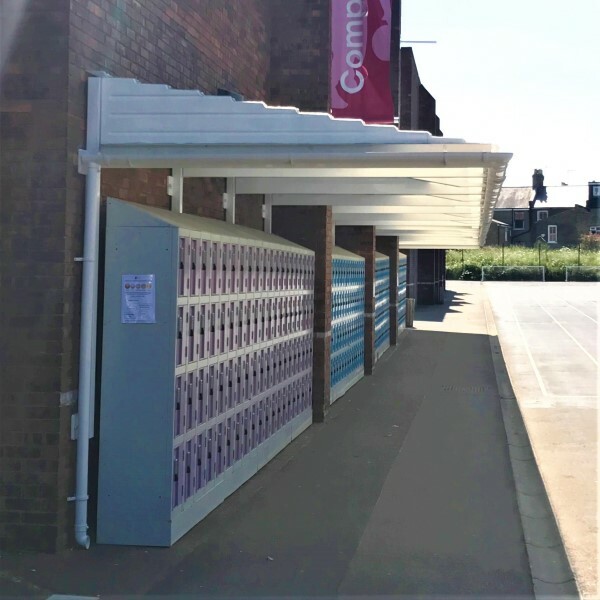 You've found your perfect lockers in plastic or perhaps in a treated steel or aluminium and now they look great in your outside areas but what about the people that are using them? You don't want them to get wet! 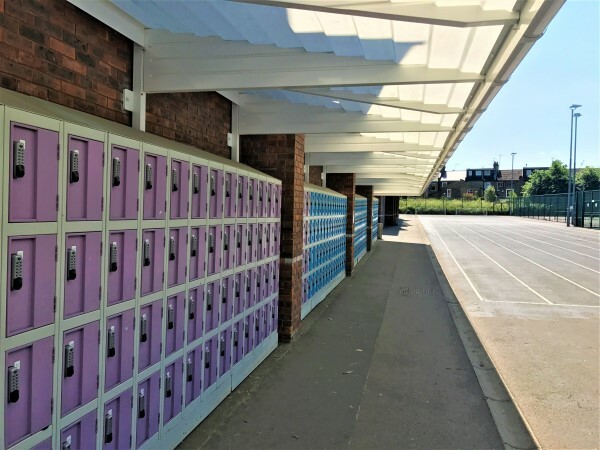 So why not get a a bespoke made canopy that not only keeps the users of your lockers dry but also gives your lockers extra protection from the elements! 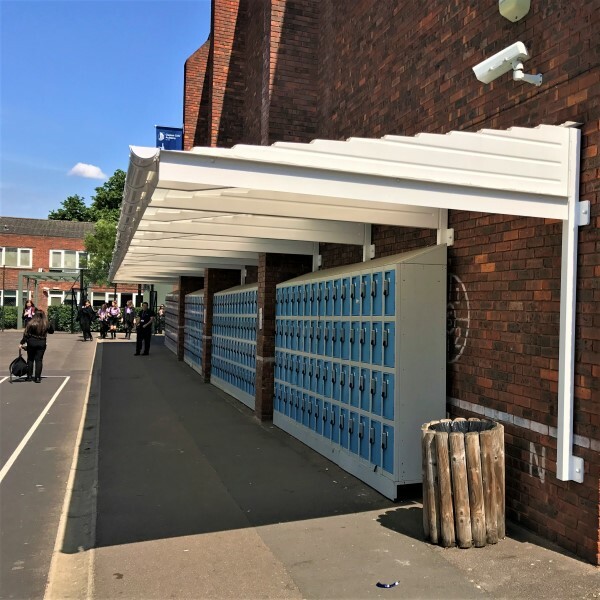 If your looking for either a canopy for new lockers or for your existing outdoor lockers. 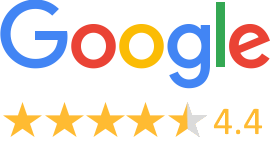 You can drop an email to our expert team at [email protected] or give us a call on 01953718221 for a quote.